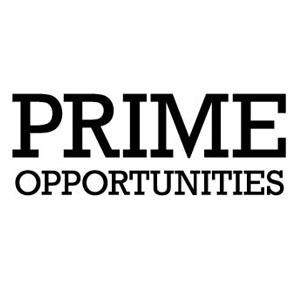 Become a Journalist Postgrad Journalism Course: Prime Opportunities Goes Live! As we come to the last day of the course, it's time for us all not to look back on what's happened but to look forward to the party to come. Will we follow up with that MailChimp newsletter? Will we get in touch with more people from the 50+ market? Will anyone ever realise that there would only be one edition of the magazine? I'd say there'd be a follow up to give you the answers but if I'm honest, there probably won't be. It's been good, amigos. See you again one day. I'm so glad that I wasted my time sending one of your colleagues information and meeting him for an interview. I suppose that 'misleading' people is good practice for when you actually become a journalist.